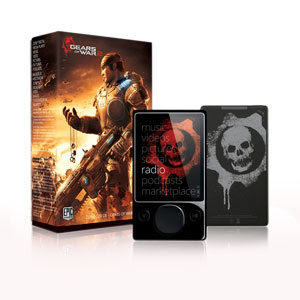 The Source is Selling the 120GB ZUNE GEARS OF WAR 2 MP3 PLAYER for only $199 right now (online only – regular price $279.99). If your in the market for a new MP3 Player this smells like a great deal. Limited quantities and time – no affiliation with The Source.